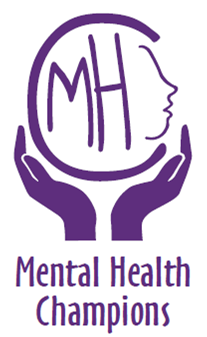 We have been awarded the Mental Health Champions Award to acknowledge the high quality provision our school makes to support the mental health and well-being of our school community. We understand not only the link between good mental health and achievement, but also the importance of staff mental health and well-being in this equation. As awareness and openness around mental health grows, we acknowledge the priority of supporting the mental health and well-being of our whole school community. The School Games Mark is a government led awards scheme launched in 2012 to reward schools for their commitment to the development of competition across their school and into the community. Participating in this process allows schools to evaluate their PE provision and assists them in developing an action plan for future progress. 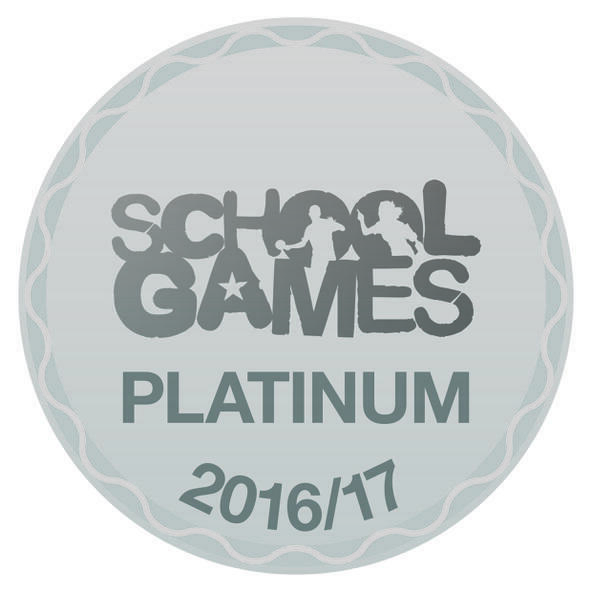 St Gregory's has consistently received gold level awards and we are extremely happy to announce that we have now received the platinum award. For schools that demonstrate a commitment to promoting sustainable transport by conducting an annual survey, identifying travel issues and solutions and delivering a range of travel initiatives. Information and stimulus that can influence the production or review of e-safety policies and develop good practice. The Healthy Schools Programme (NHSP) is an initiative which promotes a whole school / whole child approach to health. The Programme has existed since 1999 and is recognised as a key delivery mechanism in the Children’s Plan (DCSF 2007) and in Healthy Weight, healthy Lives (DH 2008) – 21st Century White Paper reference. The intended outcome is for all children to be healthy and achieve at school and in life by providing opportunities at school for enhancing emotional and physical aspects of health. In the longer term, this should lead to improved health, reduced health inequalities, increased social inclusion and raise achievement for all. June 2012 - We have been awarded Fairtrade School status for the coming year. The certificate is on display in the main entrance and the logo is displayed on our letters. We will need to renew again next year so we will be continuing to promote Fairtrade in school and the wider community. Special thanks to Mrs Till in getting all the necessary evidence.